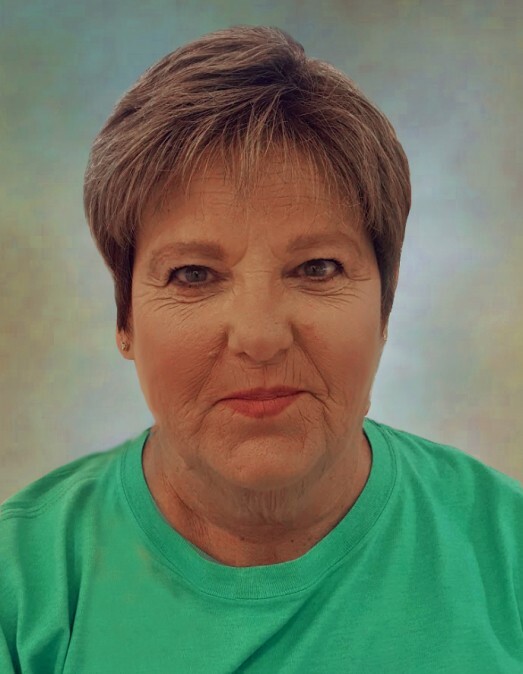 Linda Blasingame Casey, 66, of Russellville, went home to be with The Lord Sunday, February 10, 2019 at Arkansas Heart Hospital in Little Rock. The daughter of Norman and Lillie Frances (Hodges) Blasingame, she was born November 3, 1952 in Pine Bluff. She married Bill Casey Sr., on October 25, 1969 in Pine Bluff. She was a secretary with the Area Agency on Aging. She attended the Scottsville Word of Life Assembly. Her accomplishments included graduating from the School of Christ International and raising her family. She was a co-founder of Revive Us Again International where she also served in ministry and missions work. Linda enjoyed spending time with family, especially grandchildren and great-grandchildren. She also was a supportive fan when her grandchildren were playing sports. Linda will be remembered as a loving wife, mother, grandmother, great-grandmother, and servant of Christ. She was preceded in death by her parents. Survivors include her husband, Pastor Bill Casey Sr. of Russellville; son, Bill Casey Jr. and wife Amber of Russellville; daughter, Suzanne Casey Day and husband Will of Hector; 10 grandchildren, Trey Casey and wife Charity, Jennifer Symonds and husband David, Robert Wray and wife Hannah, Cordell Casey and wife Catherine, Allison Lafferty and husband Laben, Hunter Casey, Addie Juarez, Dylan Taylor and wife Courteney, Dalton Day and wife Ashley, Cody Day, and Ty Day; six great-grandchildren; two great-grandchildren on the way; her brother, Larry Blasingame and wife Judy of Spring, TX, Gary Blasingame and wife Kathy of Heber Springs; special aunt, Donna Kassler of North Little Rock; brother-in-law Leonard Casey; and numerous nieces, nephews and cousins. Funeral Service will be held at 2:00PM, Wednesday, February 13, 2019 at the Pottsville Assembly of God Church. Pastor John Kindrix, Pastor Robin St. Clair, and Pastor Arnold Humphrey will officiate. Burial will be at Rest Haven Memorial Park in Russellville by Humphrey Funeral Service. Visitation will be from 6-8pm, on Tuesday, at the funeral home. Internet obituary and on-line guest book are available at www.humphreyfuneral.com.